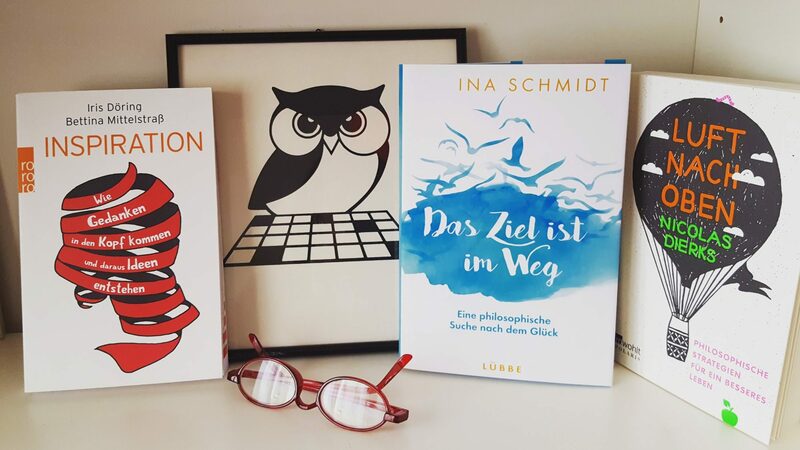 How Philosophy can help us to lead a happy, creative and meaningful life – three inspiring books to improve the understanding of life. Inspiration is the seed and the creative vessel of our ideas. But what does this often-used term mean? How can we make it productive for our careers and everyday lives? While we often try to suppress input from our environment, overcoming our cognitive “filter” in a targeted way is vital if we’re to become more open to inspiring moments and notions. This book is a practical guide to opening our thinking to signals and stimuli in our surroundings, and it offers some intriguing background into how thoughts are created in the human mind. IRIS DÖRING has been working as a designer in the advertising and communications industry for more than 15 years. BETTINA MITTELSTRASS works as a science journalist for publications of scientific institutions such as the DAAD, the Leibniz Association and its institutes or universities. Have we truly found the love of our lives? When is the right time to start a family? Have we chosen the right vocation? And what really constitutes the meaning of life? Great questions; next question, please. To arrive, find your inner center, to know and remain who you are, and finally enjoy time that’s yours alone without disturbance – currently, this seems to be the highest form of a successful life. Meanwhile, as we strive for optimization, improvement, and insight we attempt to utilize an entire array of options. “Happiness”, or whatever we wish to call it, should certain not escape us. We are optimizing for all it’s worth, and our grimly persistent quest for a perfect life is increasingly resulting in exhaustion, burnout, and heart disease. Maybe we simply want too much, because actually everything is already there – well, almost everything. Ina Schmidt calls for a more level-headed, composed approach for a better life. The book encourages readers to walk their own paths to happiness. INA SCHMIDT was born in 1973. She did her PhD on the philosophical concept of life in 19th and 20th century. In 2005, Ina Schmidt founded denkraeume (thinking spaces), where she presents lectures, workshops, and seminars that make philosophical topics and concepts understandable in today’s world. 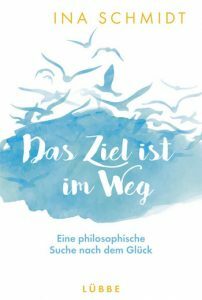 She also writes for Hohe Luft, a philosophical magazine. Many people still insist that philosophy is too abstract, that it has nothing to do with real life. Wrong! It encourages us to develop our skills and utilise them to make our lives better. 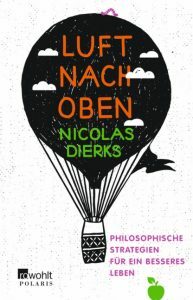 Armed with 20 years of experience and 2000 years of philosophical tradition, Nicolas Dierks addresses the gritty end of reality and tries to assess how helpful the ideas of Aristotle, Kant, Wittgenstein and others really are on a daily level. Which habits are guaranteed to make us unhappy? How do we live our lives well, and how do we focus on what’s important? This inspiring search offers answers to questions that affect us all. NICOLAS DIERKS was born in 1973. Armed with a PhD in philosophy, he helps people attain new perspectives on life through his books, lectures and workshops. He advises companies on innovation and has a unique gift for transporting philosophical ideas with passion and humour. 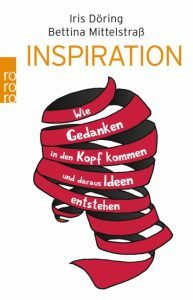 Vorig Previous post: Nominated for Deutscher Jugendliteratur Preis 2017!